so to make a long story short, any tips for the first timers like me about sa solo travelling ?? and any good itinerary for cebu - dumaguete - siquijor trip?? anyway member ako ng Backpackers of the Philippines sa facebook! Hi there, check out my blog here on my first ever solo travel. my first solo travel in europe part 1. 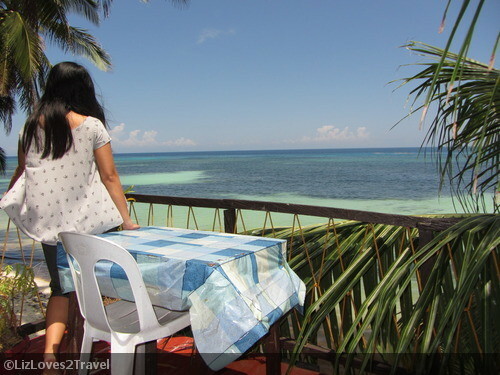 Just sharing my first ever solo travel - it was in Siquijor! Since then, I've been to 12 countries - solo! Yup, it's quite addicting. will be travelling solo this Sept 28 to Legazpi Albay tas direcho na sa baguio-sagada-banaue. Sino may gusto sumama? pra share tayo sa expences. Thanks for sharing this solo trip experience! Pretty useful for me as for solo trip enthusiast. I did a lot of solo travel on 3 different continents, both short (weekend) trips and multi-month trips. Some of my best friends are from my solo travels. The only problem is the fact that I'm also TERRIBLE with directions, but the navigation sites make it easier to find a direction. Country specific forums are pretty helpful as well.